Keep those treasured memories alive! 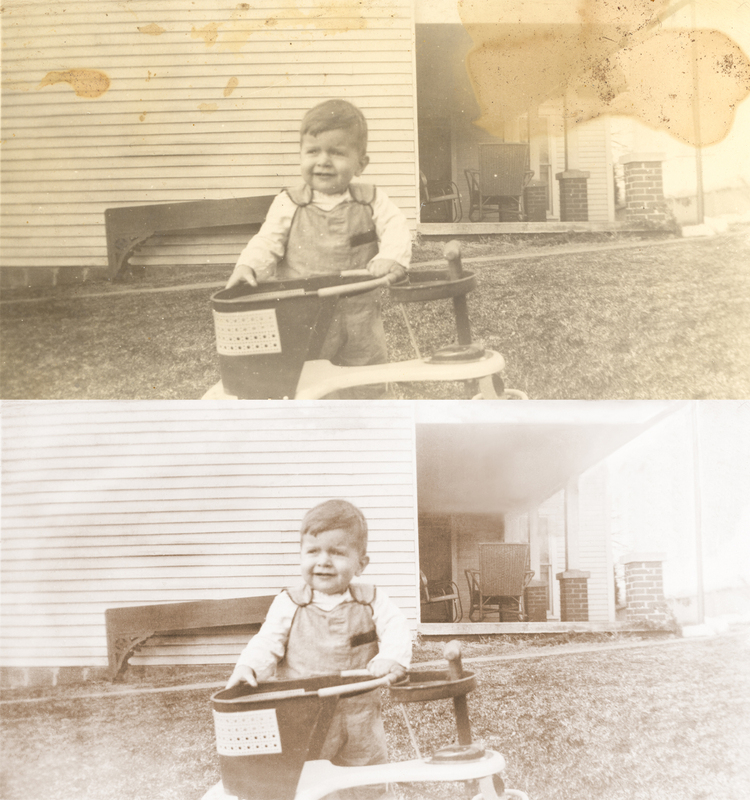 I will remove scratches, stains, discoloration and other defects from your old photos and restore them to original condition. 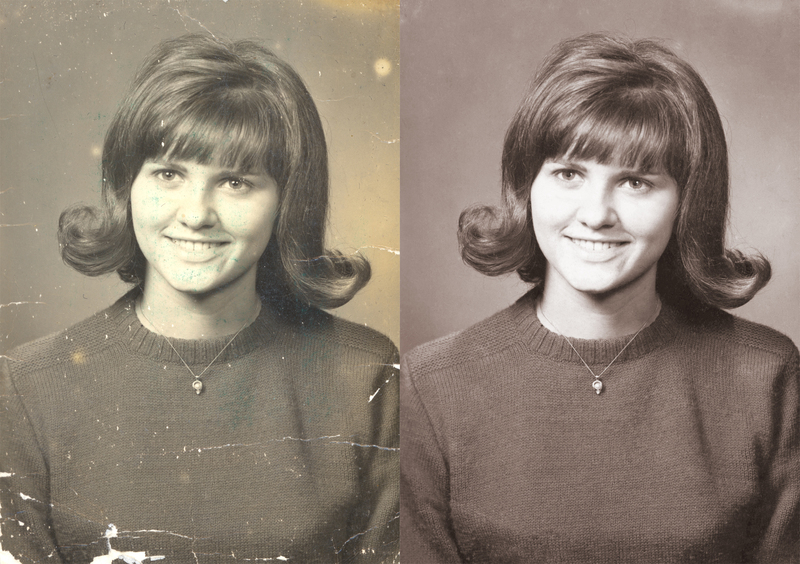 Scan of your image as jpg, tiff, or dng. Scanning at a high resolution will allow for results that can be easily printed. Working with Charlotte has been fantastic on all fronts! The work was excellent quality, and very fast, whilst the communication was pleasant. I highly recommend her. I have been photographing and retouching food and small products for over 7 years. 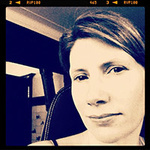 I love creating digital images and would love to help you with your projects!